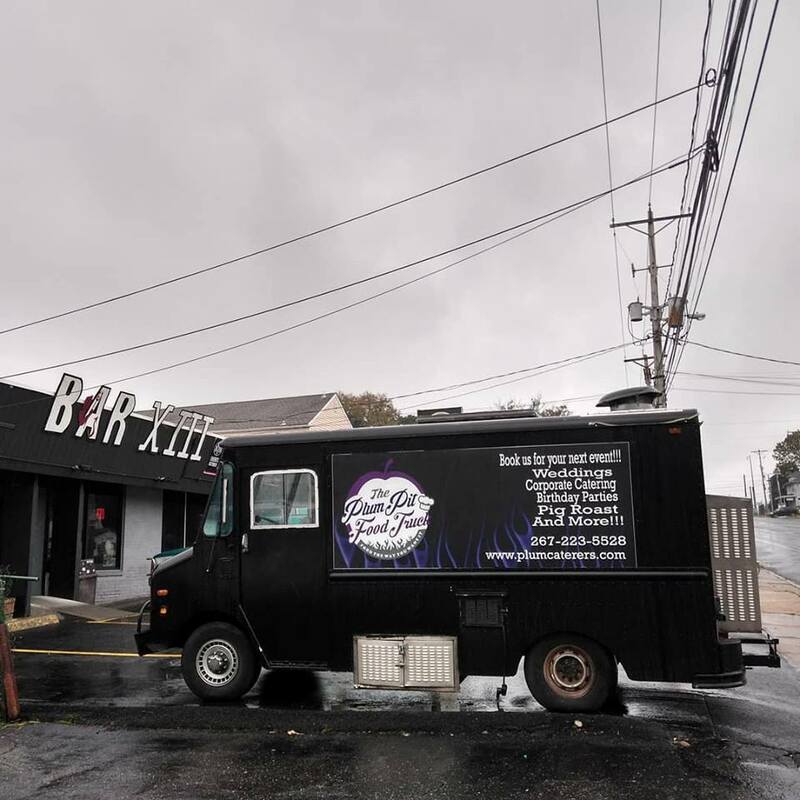 The Plum Pit has a permanent food truck, on location, at Bar XIII. 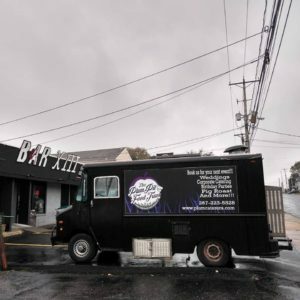 Now you can enjoy a variety of tasty gourmet treats and standard bar fare, visit the website to learn more or download the Truck Menu (PDF) here. Want to call ahead? The truck has it’s own number! Have your food ready for you when you get here.